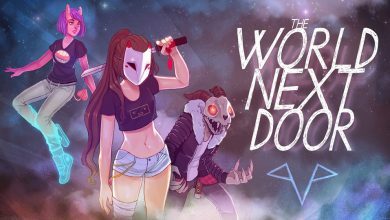 A fantastic 2d side-scrolling adventure. 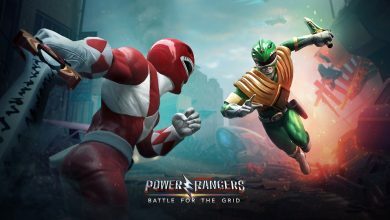 Every Summer Microsoft and Xbox Live presents gamers with a unique lineup of games geared towards keeping your summer fresh and fun-filled. The Summer Of Arcade had a significantly stronger presence last summer and even though it’s not quite as appealing this year, one title stands out as a definitive reason to check it out. Limbo is an impressive puzzle platform title that uses its unique design aesthetic to evolve how one thinks about and plays strategy games. Here are a few reasons why you shouldn’t leave this game in the dark. Limbo is a 2d sidescroller game fixated in a dark world of silhouettes and coupled with atmospheric, yet mythic undertones. Developed independently by PlayDead Studios, the central storyline places you in the role of a boy who travels throughout several different unforeseen obstacles in an effort to find his missing sister. Upon first playing the game you have no knowledge of what your about to experience and it isn’t until you progress through several different puzzles that the story begins to effectively unfold before your eyes. For the most part you remain weaponless only armed with the ability to jump, and push and pull objects to your heart’s content. These instances also introduce physics into the equation and often become the cornerstone of achieving success in your journey. 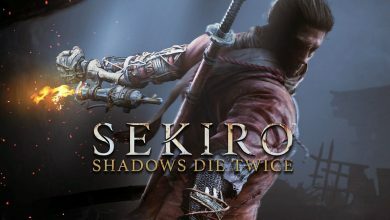 The presentation of the game makes use of shadows and shapes to dictate not only backgrounds but also several enemies you will face along the way. Animations are smooth and fluid, keeping both the action and gameplay intriguing.One of the most interesting aspects about the game is that the lack of weapon use limits how you approach boss encounters and in turn forces you to think creatively about how to use your surroundings to your advantage. For example, you’ll encounter an oversized spider several times throughout the game and discover that the creature has a certain pattern in the way it attacks you. Once you have figured out it’s combat technique, you’ll be encouraged to pay close attention to your environment and in some cases be able to use the same traps (originally intended for you) against your known adversaries. The execution of this clever idea is the very nature of a game that challenges your thought process, while rewarding you from beginning to end. When it comes to describing the overall experience of the game, Limbo stands out as offering something most games fail to do. There isn’t a strict emphasis on having an impressive graphics engine, oversaturated soundtrack, or intuitive voice acting to impress the gaming audience. Instead it’s the actual intimate attention to gameplay and problem solving which gives this title a winning presence. The story elements aren’t particularly strong, but are engaging enough to have you dive deeper and deeper into the world set before you. The same can be said about the puzzles that start out minimal, but require steep learning curves based upon how far you get in the game. There is also the very nature of the title itself, which suggests a profoundly deeper meaning to most of the imagery you see as a whole. The term Limbo has been used in many ways to describe the existence of purgatory and this game has both good and evil elements that you’ll discover firsthand. There are even instances in which your character dies and the depiction while suggestive, appears horribly graphic in context. For example, stepping into a beartrap instantly cuts your body in two and decapitates your head as a result. Most mature rated games would go so far as to show you every graphic death in painstaking detail. However, this game plays upon your mind and your perception by suggesting violence without actually showing you the gory details. This tactic effectively keeps the game teen rated without pushing the envelope enough to scare censors and greatly expands the audience potential. 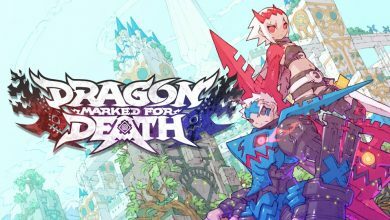 The bold decision to take risks like these proves just like in movies that sometimes the independent games are the ones that easily outshine the mainstream blockbusters. 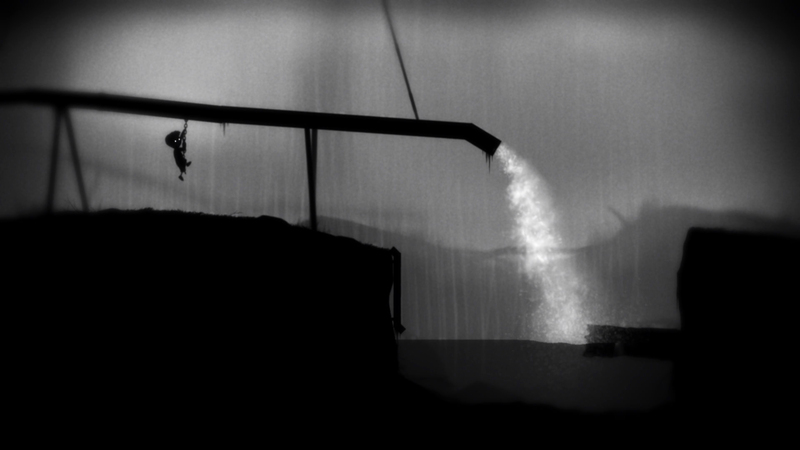 Limbo is in many ways a game that is reserved to only be a single player experience. For that reason alone multiplayer wasn’t a good fit for this game, although it would be interesting to see how PlayDead would pull this off. The only sense of interaction you can have with other players is in comparing your stats via the leaderboard option within the game. 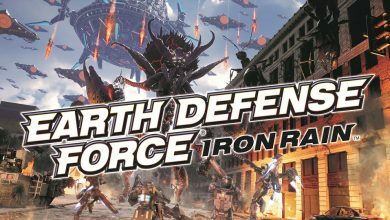 The decision to release a game like this over Xbox live would suggest to some that multiplayer should be an automatic requirement. 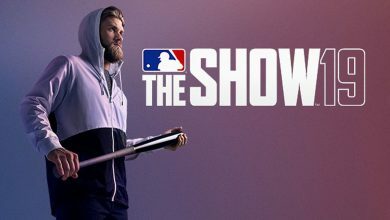 However given the nature of what you gain from this game, I absolutely support this title for what it brings to the table. 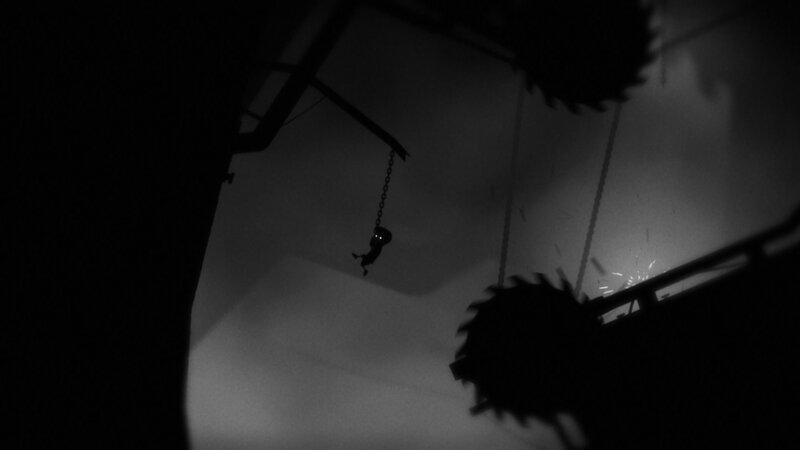 By forcing the gamer to become immersed in their world, Limbo allows you to develop your own opinion as to the internal meaning behind the short campaign as a whole. 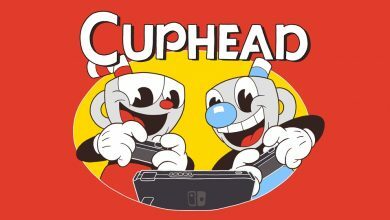 I would strongly suggest that Microsoft not only needs more Xbox live games like this, but also more original IP’s to remain leveled with all the competition has to offer. Limbo is an engaging, and memorable game that deserves praise by declaring to be different in how you approach making video games. Keeping a simple, yet uniform palette throughout keeps the player focused on form and function without getting distracted by cutscenes and graphical overhauls. 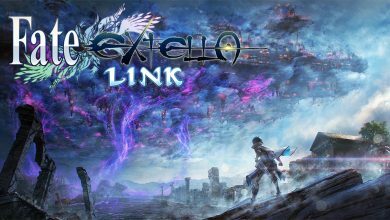 At $15 dollars for this title, I would say its worth every penny but I would also say hold off only because it’s become common practice for Microsoft to drop pricing schemes as the year goes on. Otherwise you can’t go wrong with Limbo, a title that far exceeds the definition of purgatory and excels into a class of divine greatness. 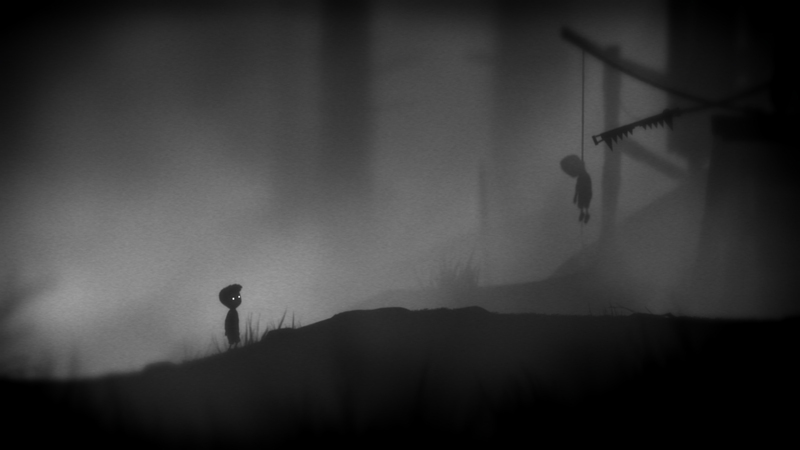 Limbo Is Officially Coming To The PS3!